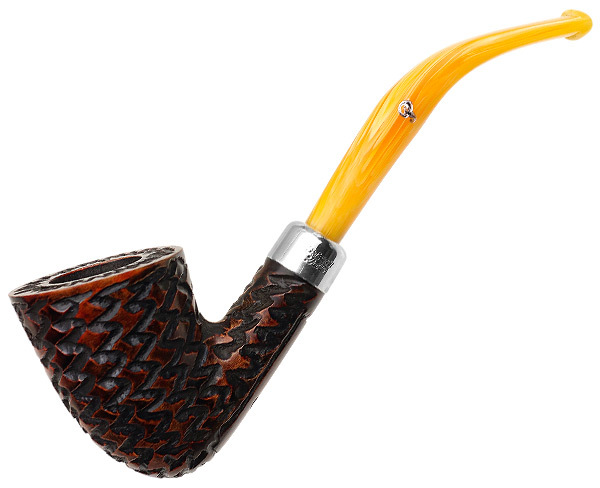 While the Lord of the Rings craze has faded away with the last of The Hobbit Hollywood adaptations, I remember telling my friend Gene Umberger that 2015’s new churchwarden shapes, the D15, D16 and D17 were far and away the best Hobbitish long-stemmed pipes I’d seen on the current market – LOTR always having had a strongly Celtic ambiance to its Hobbit folk. Peterson Jackson would have done well to outsource his pipes to Peterson rather than the paper mache people at WETA. But other than my conversation with Gene, when Peterson released this trio of new shapes last year I didn’t really pay much attention to them. 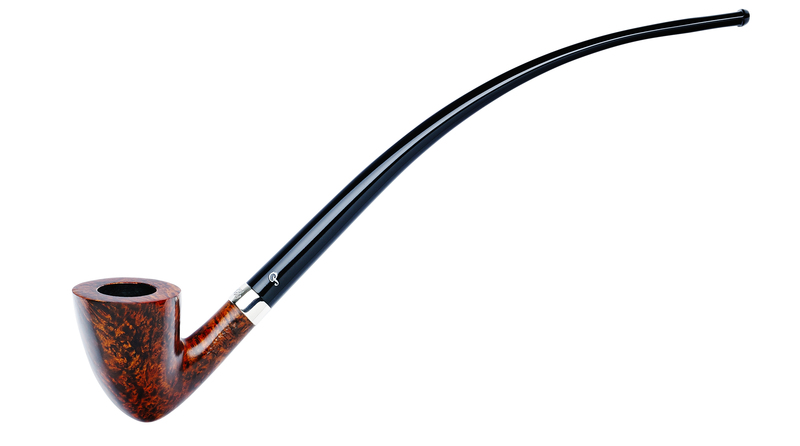 In part of course because the photographs were simply inadequate—I couldn’t get a good visual grasp—and in part because they were churchwardens, and I usually like a pipe with hands-free capability. It would also have helped to know the general dimensions of the chambers, right? 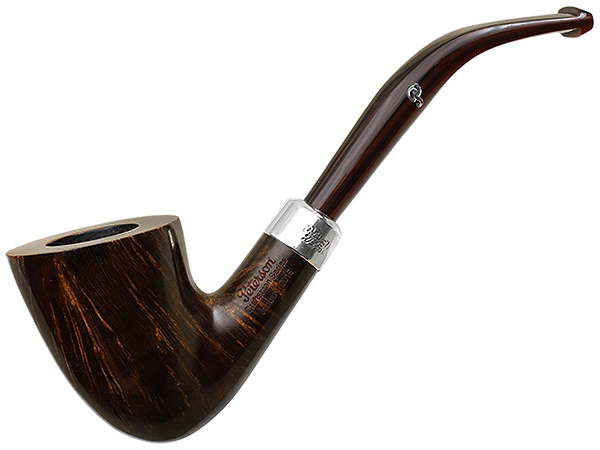 I’m not sure there’s ever such a thing as too much information when it comes to buying a pipe over the Internet. 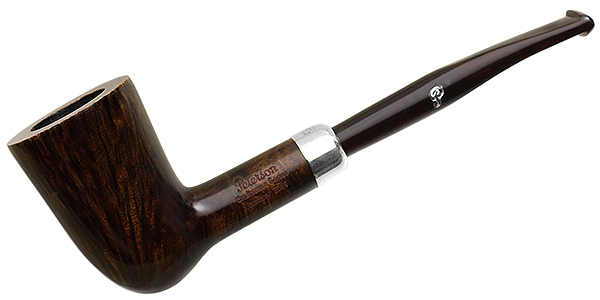 Recently Peterson has gone and released all three shapes in their Craftsman line for January and March 2016, and at least two (but probably all three) of them in the Lubinski Italian-market Kapp-Royal line as well. And . . . they’re gorgeous. 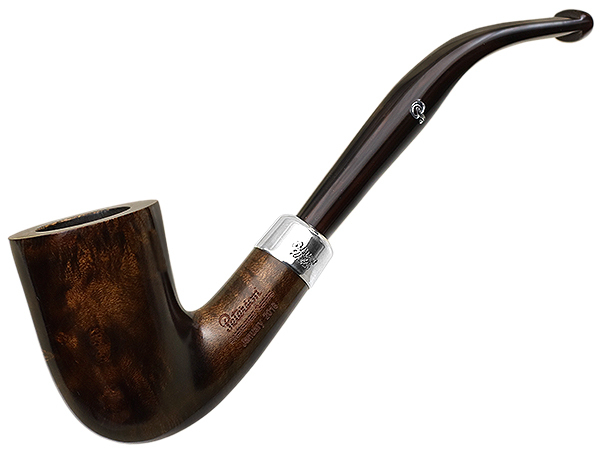 While the pipe community is still mostly ga-ga about wide-mouthed apple shapes with squat-pot chambers, there has nevertheless been a bit of push-back and renewed interest in smaller, more traditionally sized chambers, which these D shapes all possess. And by that I mean chambers that not only work extremely well with Virginias and VaPers, but at just a little under 2 x 1 depth by width are classic geometries which work well with any type of tobacco. 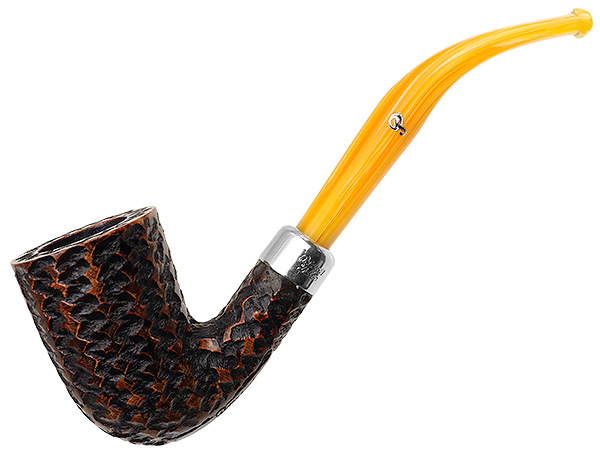 The Craftsman line pipes are small-batch, and if you’re interested, don’t wait too long. The Kapp-Royal is always a catch-as-catch-can, and you never know where or when you might see one. Both lines feature acrylic fishtail army-mount mouthpieces and sterling ferrules. The Craftsman issue mouthpieces have a hot foil P logo, while the higher Kapp-Royal has an embedded aluminum P.
Bowl Height: 1.82 in./46.30 mm. Chamber Depth: 1.48 in./37.54 mm. Outside Diameter: 1.44 in./36.62 mm. Bowl Height: 1.87 in./47.62 mm. Chamber Depth: 1.50 in./38.08 mm. Chamber Diameter: 0.77 in./19.50 mm. Outside Diameter: 1.23 in./31.35 mm. Bowl Height: 1.98 in./50.17 mm. Outside Diameter: 1.32 in./33.50 mm.